Please fill in your question or your comment. 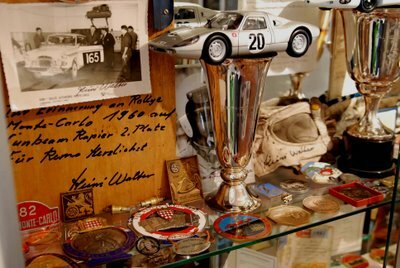 For the extension of our archive, we are constantly looking for motorsport items (photographs, reports, programmes, model cars, and so on) linked to Heini Walter. Please contact us. We are looking forward to your support or your offers.